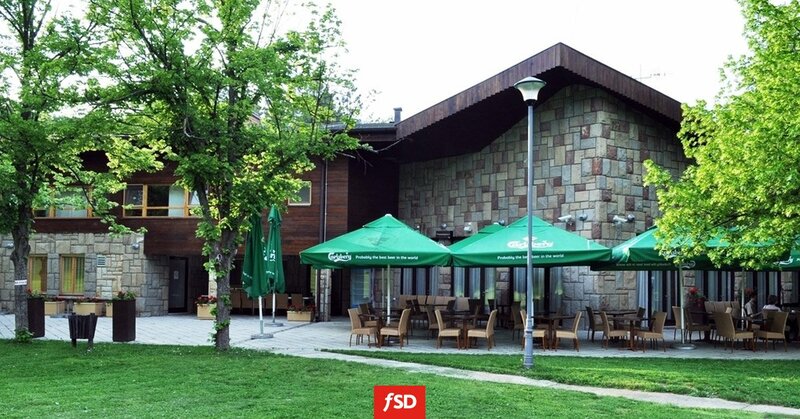 We are still impressed by our team building that took place in Andrevlje, Fruška Gora. It had never been so much fun and excitement like in team activities that we played last weekend. The sun and 30 degree temperature was also a plus as well as fantastic nature. It was the perfect way to meet all the colleagues in an informal environment.